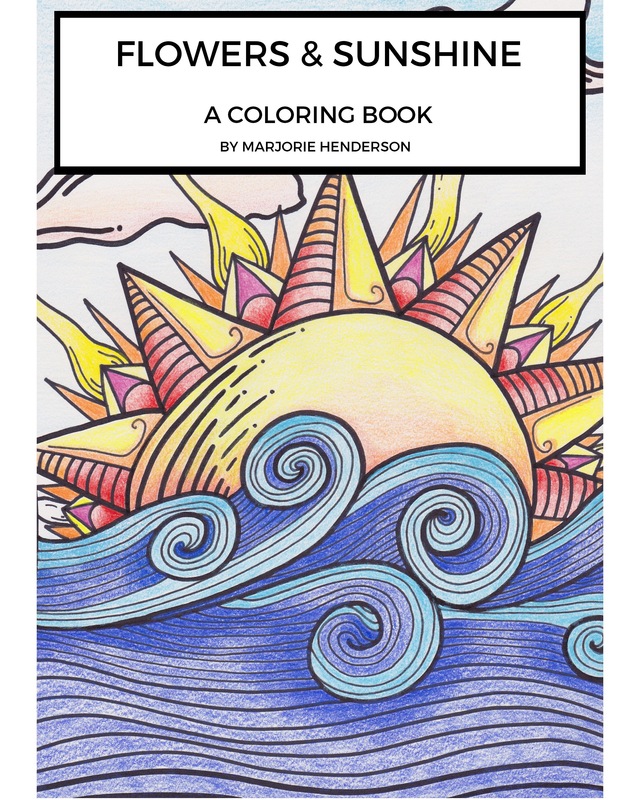 My coloring book, “Flowers & Sunshine” is available for pre-order! Go to https://goo.gl/mhBeCh to order now! Ships next week! The book is 40 pages of drawings done by me this year. It’s printed right here in Portland! I hope to get it into some bookstores soon, for now it is available through my Etsy shop through the link I posted.